Ill be doing the opt-in, but my question is will i be able to change my server to be a "beta-opt-in-server" as well? would love to do that for the weekend. I assume you mean yes ill be able to? And if so i assume all it takes is to update the client to the opt-in and run the dedicated server as usual? Exactly. 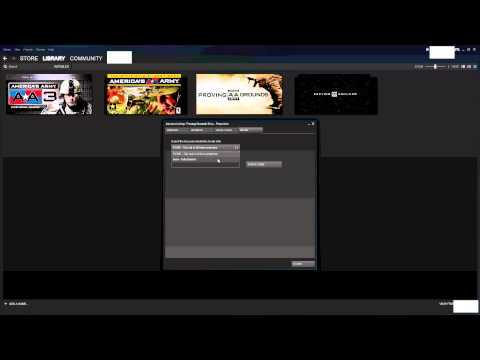 If you rented a game server, you have to update the game server too for the opt-in build. How can I start to opt in? The only thing in the list is NONE. I need help. i need a code for install that? Bacase this is say at the pic we need some code.. I will be attempting to play while at work via teamviewer session to my gaming PC. short video.. explains so much for nubs like me ! .. so will renaming file as BC mentioned work or no?